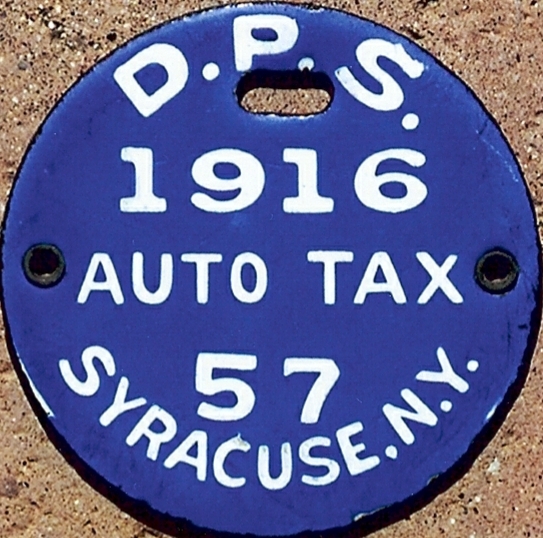 the first examples of Auto Tax plates ever seen from the city. have been specially designed for high provincial officials. An ALPCA member stumbled across this unique plate in a Virginia antique shop. speculate just how far this run may have gone. 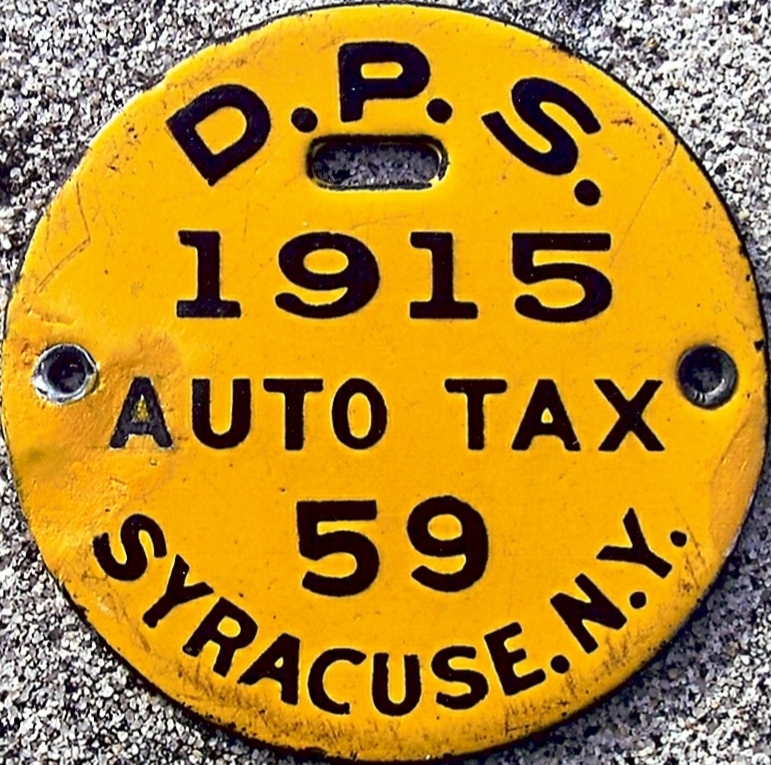 plates from Schenectady to surface in the first three months of the year alone. Note the unexplained color difference in this 1910 and the one found in January. 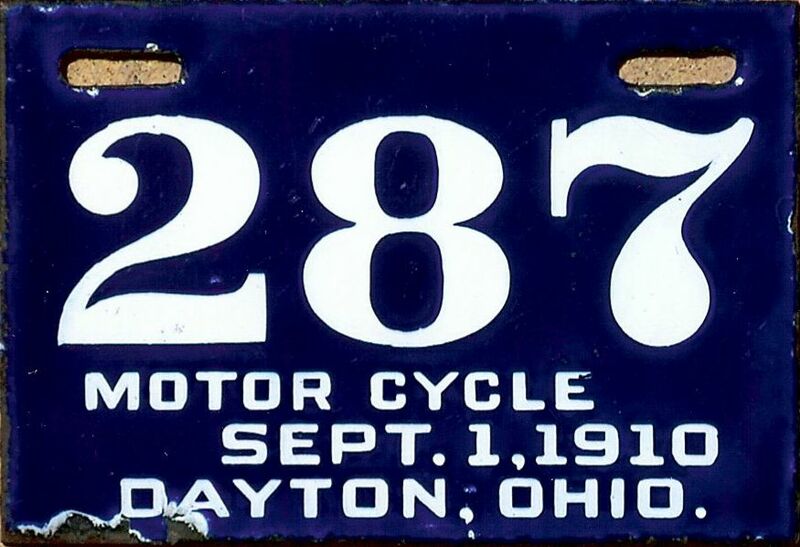 around 1915 made by a company vying for the state license plate contract. provided quite a bit of confusion. It is almost certainly from Honolulu, as the "A"
1915, so when was this unique plate issued? anybody had seen. This plate now makes eight distinct collectible varieties of St.
years. It strongly suggests that there is a still unseen 1911 version out there too! changed when the first city-issued porcelain showed up at a New Albany auction. The "N.A." 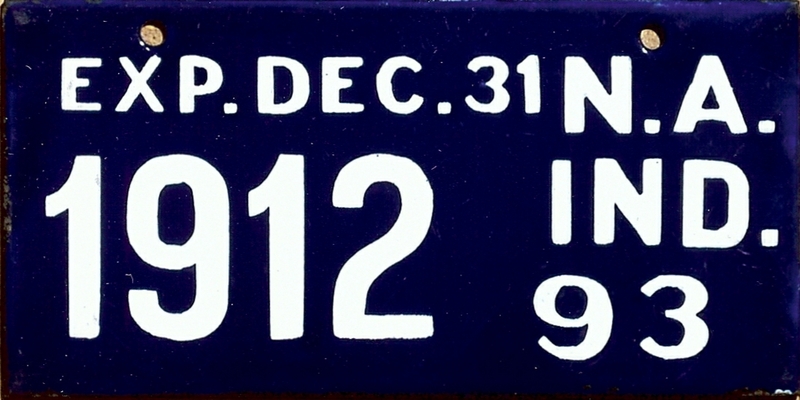 designation on this plate is presumed to represent New Albany. wagon from the city of Louisville, Kentucky.